Michigan furniture chain is now using Rockbot to power the music at their retail stores. Get the Rockbot app and request the music at Gardner-White Furniture! 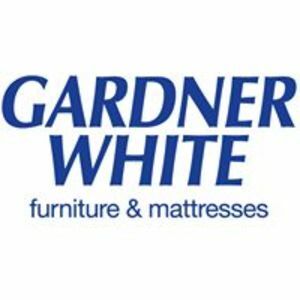 Are you a franchisee of Gardner-White Furniture?